Open 11:00 to 10:00, Mon. - Sat. 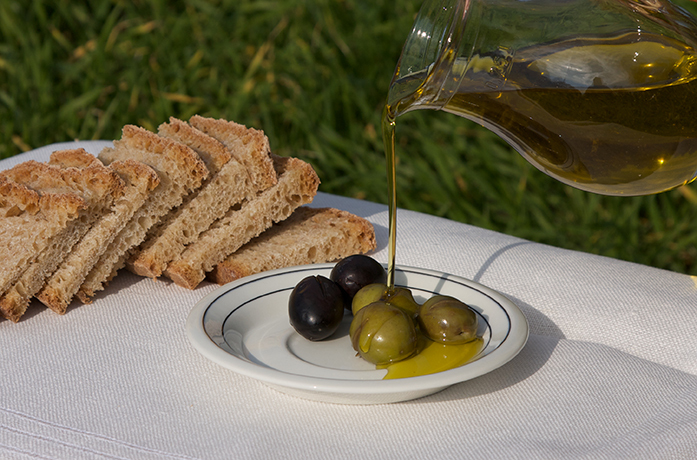 We proudly use the extra virgin raw olive oil from the family farm of Olea Estates in Sparta Greece to make our excellent salad dressing and in all of our cooking. 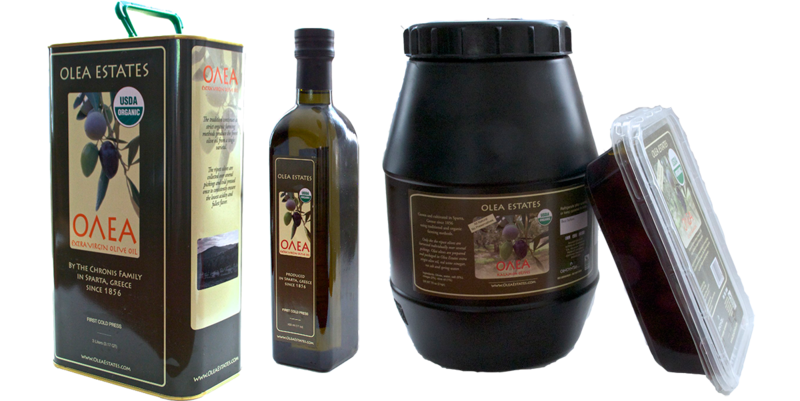 We also use the hand picked, fresh Kalamata olives from Olea Estates and we have both avialable for sale for your family. G & D Pizzaria is a sit down family restaurant featuring choice steaks cut fresh daily, greek salads, variety of sandwiches, huge selection of homestyle pizza, and your favorite greek specialties. G&D Pizza opened for business on February 15, 1977 by two brothers, Alex and Pano Terzopoulos, who came to America from Katerini Greece. We dreamed of providing their customers with a friendly atmosphere and quality food. We use only the freshest ingredients, and almost everything is made from scratch.